A.M. Burns lives in the Colorado Rockies with his partner, several dogs, cats, horses, and birds. When he’s not writing, he’s often fixing fences, splitting wood, hiking in the mountains, or flying his hawks. He’s enjoyed writing since he was in high school, but it wasn’t until the past few years that’s he’s begun truly honing his craft. 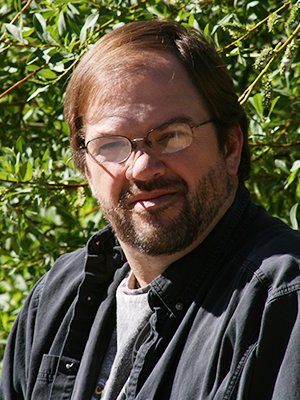 He is the president of the Colorado Springs Fiction Writers Group. Having lived both in Colorado and Texas, rugged frontier types and independent attitudes often show up in his work. You can follow A.M on Facebook and Twitter.